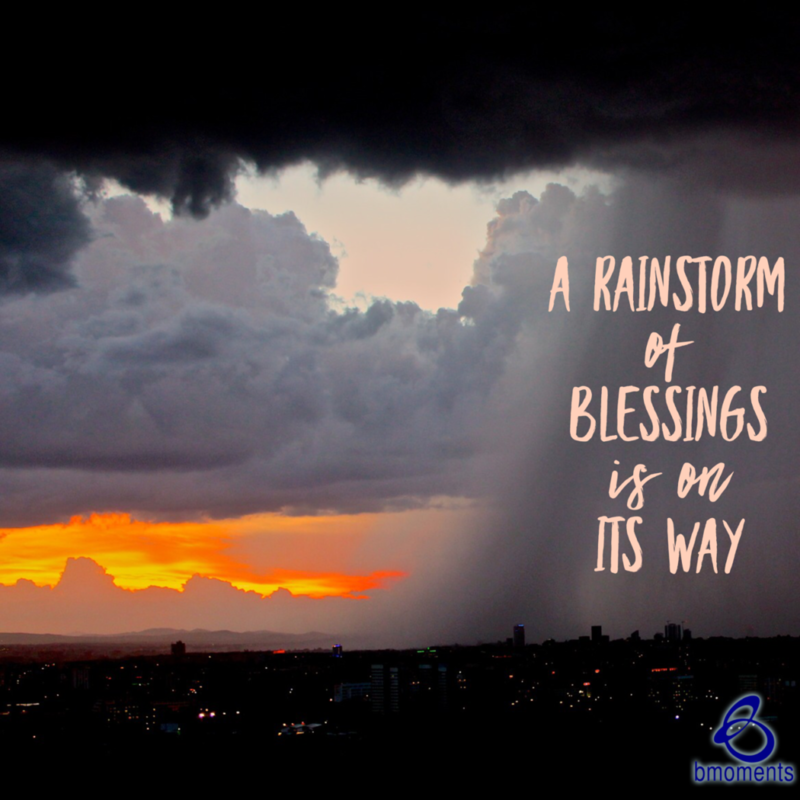 Today, I am thinking about how a rainstorm of blessings awaits you. Recently, we’ve been talking about remodeling our spiritual life, including remodeling our prayers. We’re all also familiar with what it looks like when we remodel a room. Let’s say you wanted to open a room up so that more light could enter it; you would simply rearrange the furniture, moving those pieces that are obstructing the light. Sometimes, moving just one piece of furniture can shift the energy of the entire room. The same can be true for our spiritual lives. We have to move out those things that are obstructing our light and that are blocking us from more. This is what happened to the Israelites when Elijah confronted them. The Israelites had been enduring a severe drought and, during that time, they wavered back and forth between worshiping God and the false god Baal. When the Israelites ultimately chose God, Elijah knew without a doubt that a shift in their circumstances would soon follow. They would go from a severe drought to a mighty rainstorm. What is the one action that you need to take to create a shift in your life? Sometimes, we can see the need to repurpose a room, but we continue to walk past the room day after day. The same can be true for our lives. 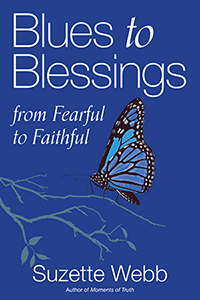 We see the need for a change, but we postpone taking action—all the while, postponing our mighty rainstorm of blessings. So today, get your umbrella out for your rainstorm of blessings.